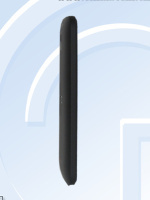 The leaked HTC 603е images come from the Chinese telecommunication equipment certification authority so these are quite real. What's not clear however is whether the smartphone is a completely new, unannounced model, or just a version of the HTC One SV, meant for China. 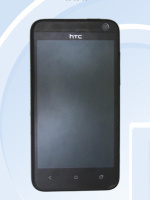 The HTC 603e has a 4.3" display with WVGA resolution and is powered by a 1.2 GHz dual-core Krait processor with 1GB RAM. The camera on the back is 5 megapixel with 720p video recording. The phone packs Android 4.1 Jelly Bean. 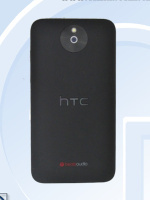 Some other reports match it to be the yet unannounced HTC M4, however the previously leaked M4 specs suggest a more upmarket device than the HTC 603e. Camera should atleast 8MP. 5MP is lame.